It’s time to hit the courts. There are a lot of things I enjoy about playing tennis. It’s fun, it’s outdoors, it’s a sport you can play for life, and the clothes. I’m dead serious. From a very young age, I’ve LOVED tennis outfits. I like to keep my clothes simple, no lace or crazy patterns. I’m there to play a sport not to go clubbing. Below are some of my favorite old school photos. It’s interesting, you could wear any of these clothes now (perhaps not the headbands) and they would look contemporary even though they are from the 70’s and the 80’s. Classic. 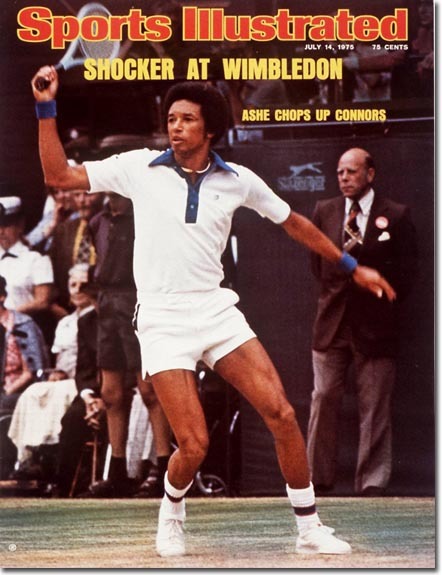 The late great Arthur Ashe. 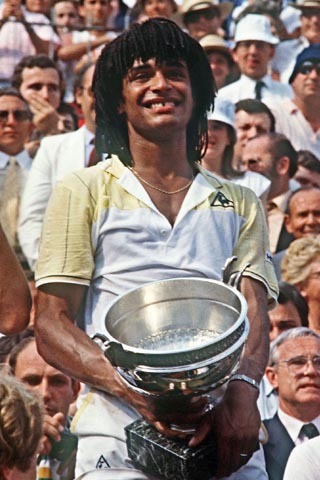 Frenchman, Yannick Noah. Big crush on him back in the early ’80s. 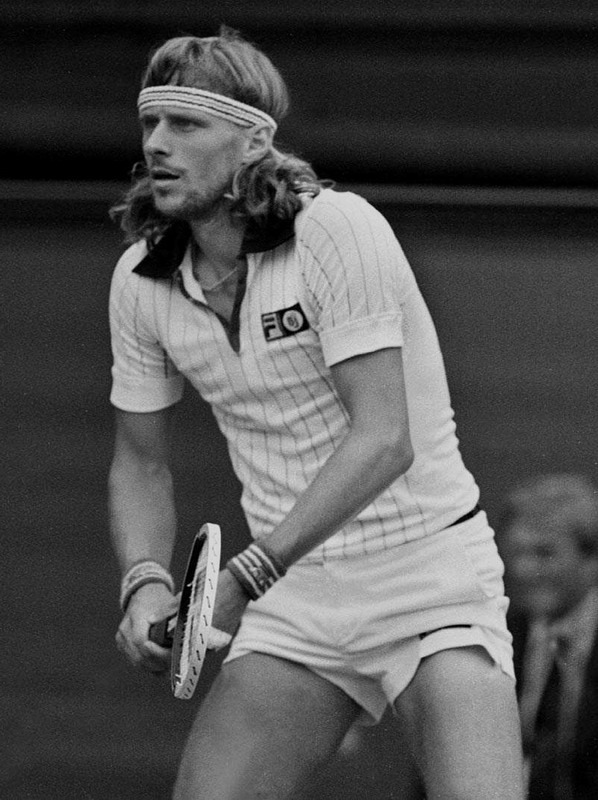 Bjorn Borg, from Sweden, my other big crush. 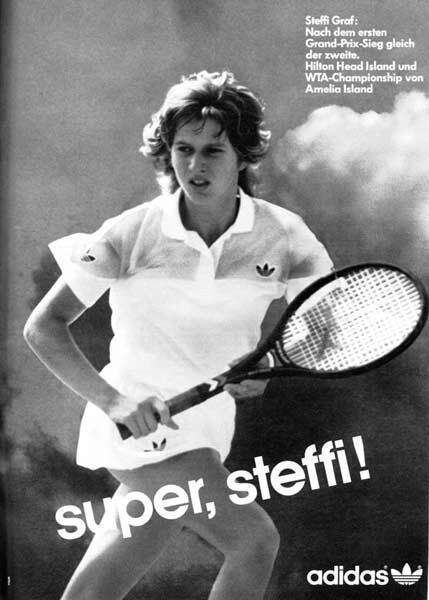 Steffi Graf, in the 80’s. 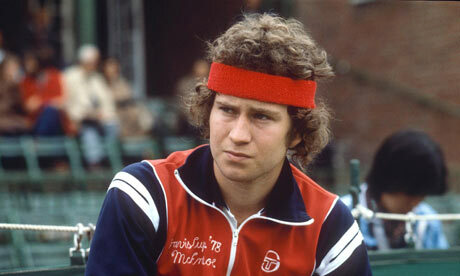 John McEnroe in ’79 looking salty. As usual. 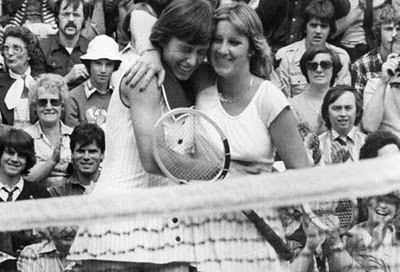 Chris Evert and Martina Navratilova. Good friends off the courts but had one of the best sports rivalries in history. I had my tennis crush on John McEnroe and once caught a lift with Ivan Lendl, who was NOT charming. Arthur Ashe, what a gentleman! Ha, why am I not surprised Lendl was not charming?